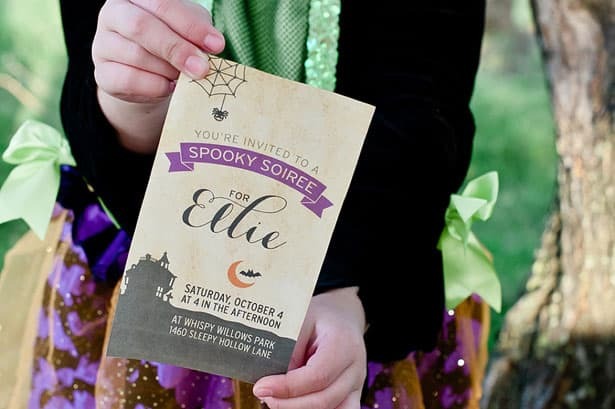 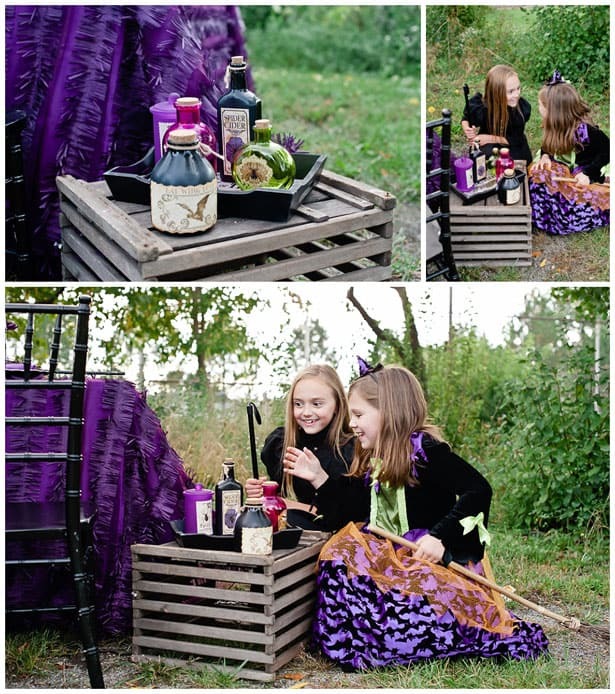 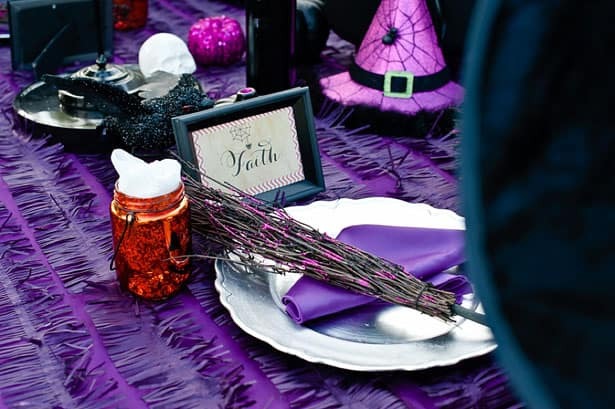 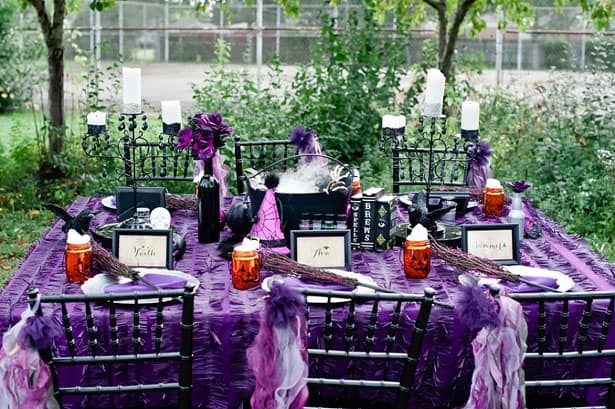 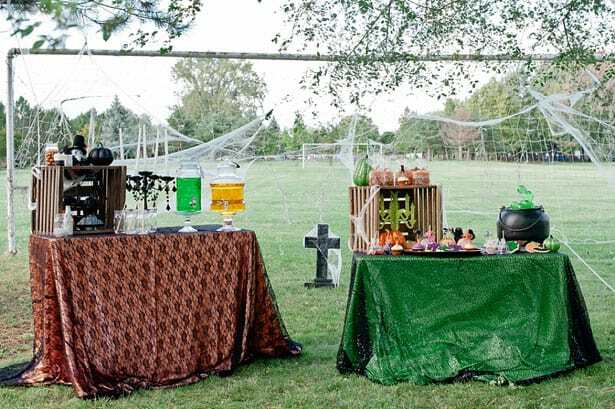 This enchanting witch themed party is beguiling with cute and spooky details, from the elaborate witch’s brew, magic potions, and festive black and purple colors. 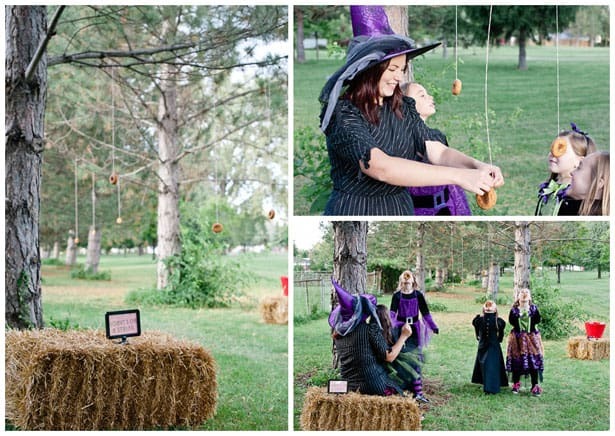 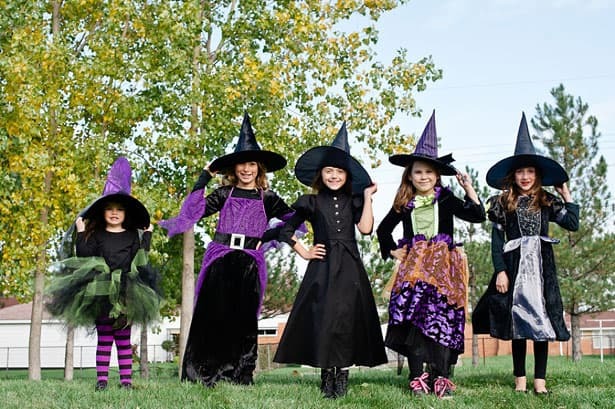 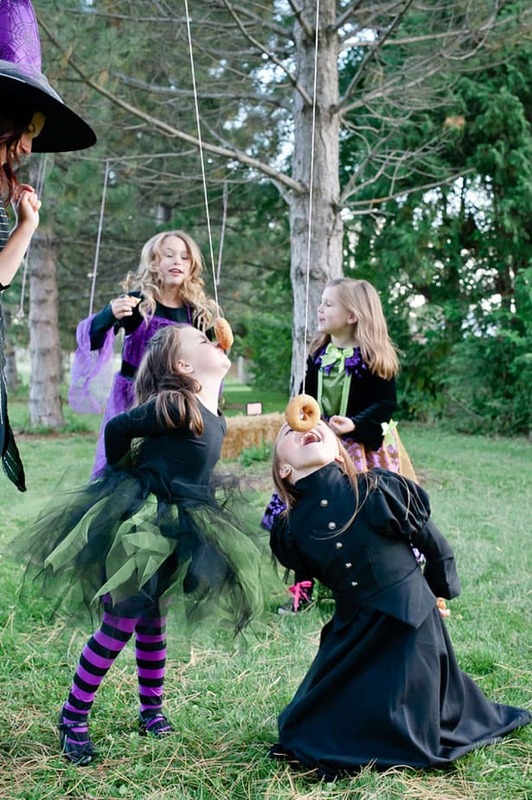 Thrown for birthday girl, Ellie and friends, these adorable witches will cast a spell over you as they bob for apples and cider donuts. 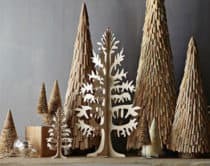 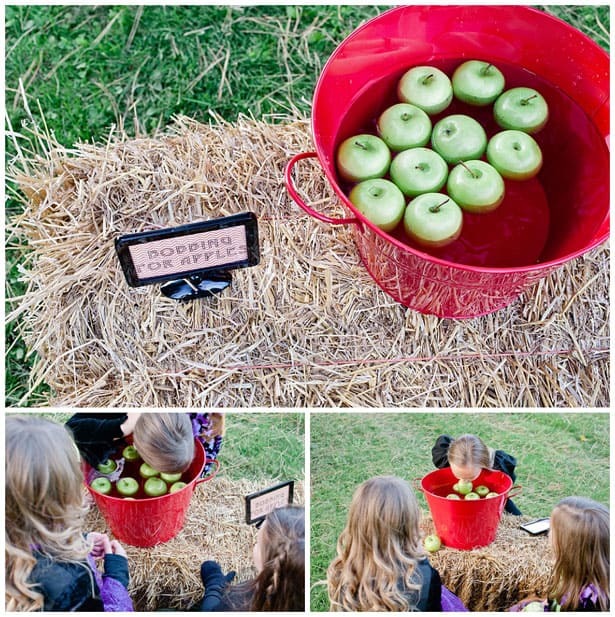 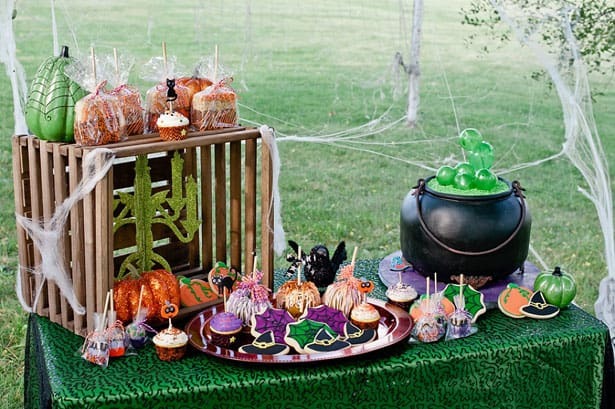 This celebration offers up mesmerizing ideas for a Halloween or birthday party, with fun fall activities mixed in! 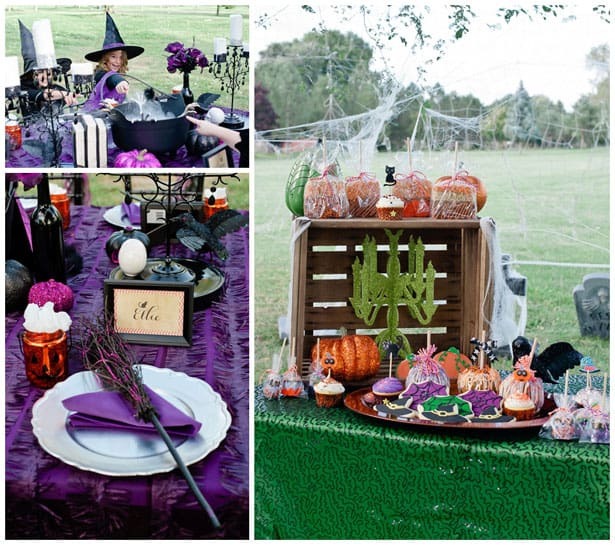 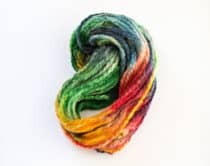 Take a look at all the amazing details below. 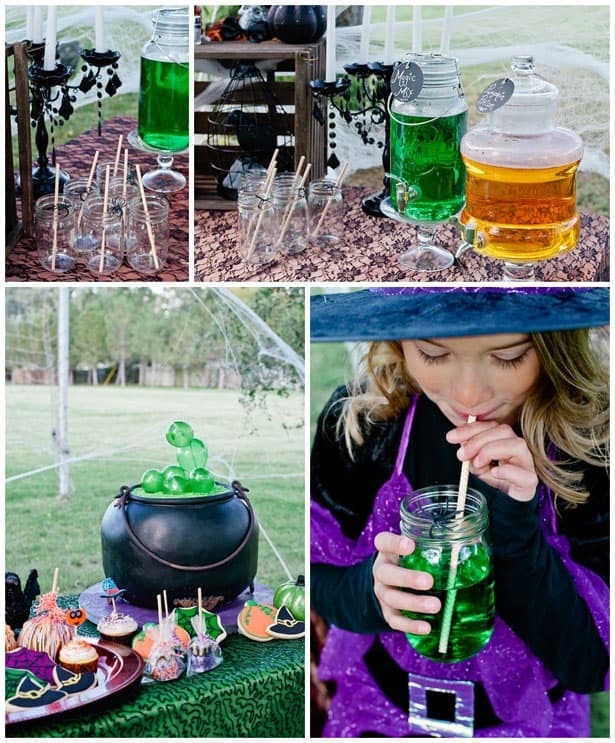 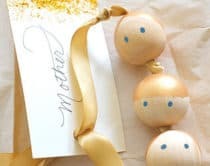 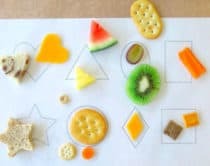 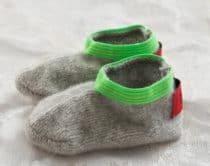 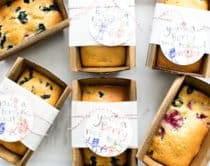 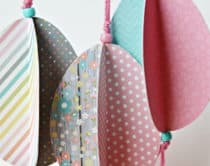 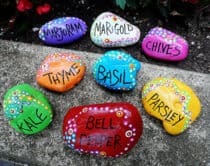 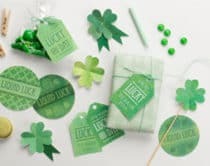 Take a look here for lots more celebration and party ideas for kids!